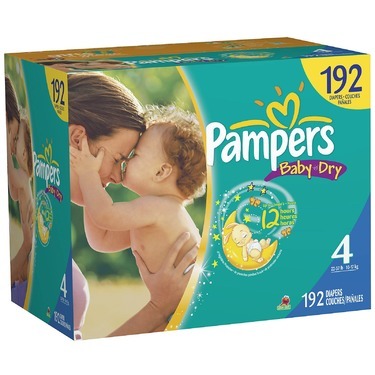 The only brand i use for my two little ones. 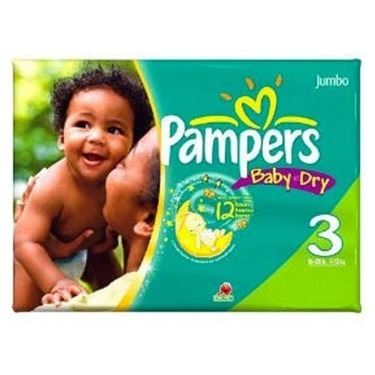 Have tried others but they didn’t to fit right on my babie, Pampers are the best diapers out there. 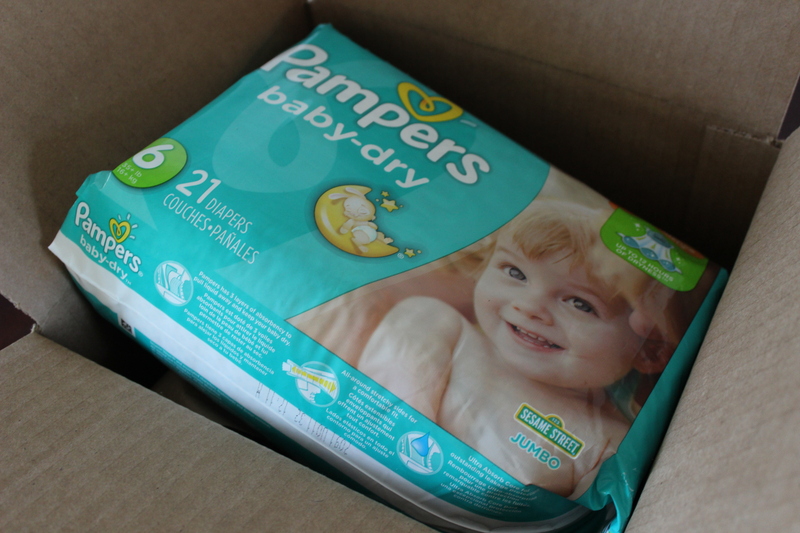 I love these diapers and are great at keeping my baby dry. They fit great and don’t leak. And they also have cute designs. It’s the only diaper that I use and never have to worry about diaper rash.Highly recommend! 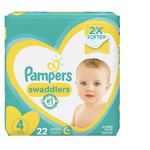 Pamper Diapers were my 'go to' diapers for all 3 of my children. 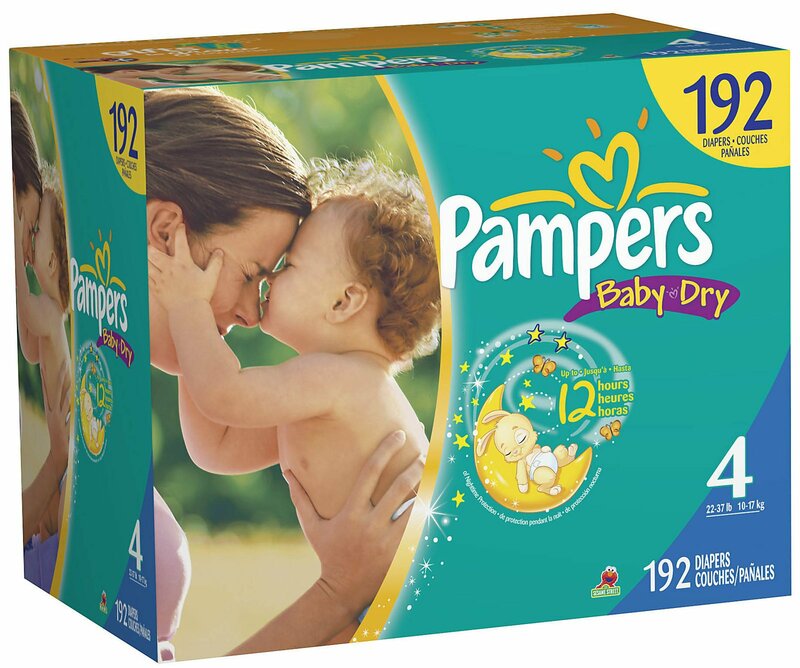 I tried several brands, including Huggies, but I found Pampers were more reliable at preventing leaks, especially through the night. We love pampers! 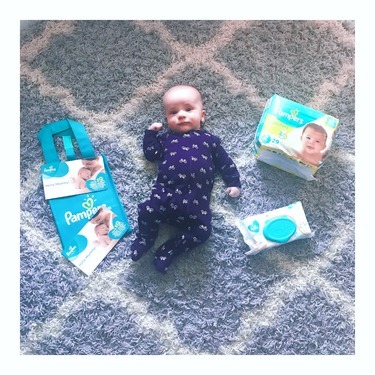 They fit our baby perfectly and we never have leaks or blow outs! 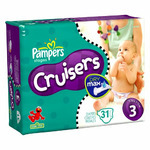 The quality and fit is way better then Huggies and they last longer between diaper changes. 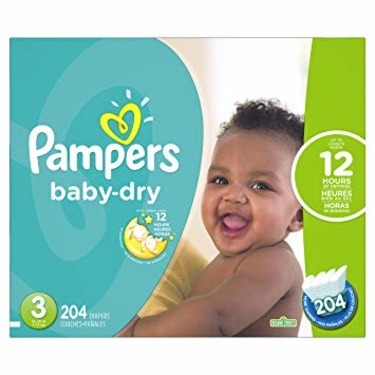 I’ve used these diapers for the past 2 & 1/2 years and I’ve tried other brands and nothing compares to these! 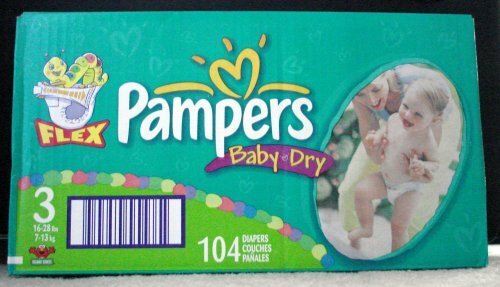 They are soft lint free and can hold up for many hours. 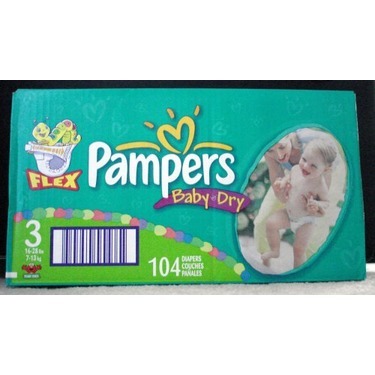 I have used Pamper Baby Dry Diapers from day one with my now-two-year-old daughter. Not only are these diapers soft and adorable, they offer superior leak protection during both days and overnights. 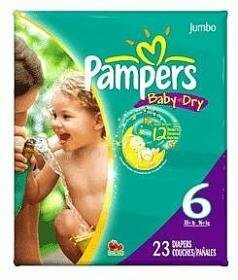 Pampers Baby Dry is by far my favorite brand of diaper. 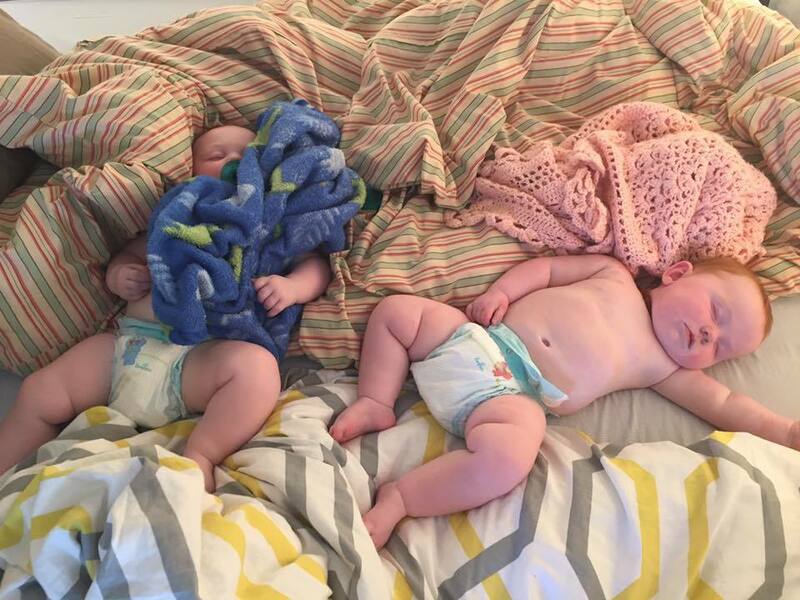 They fit wonderful, and hug all of the right areas. 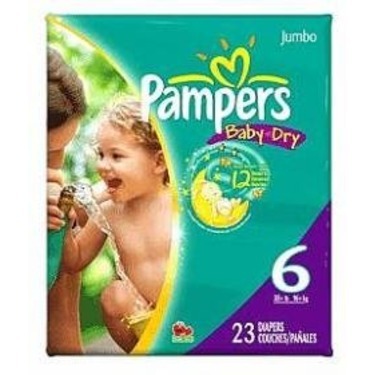 We recently changed over to pampers from Huggins just to try out. 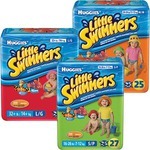 We think that Huggie nappies last longer and can hold more but is more expensive than pampers. On the other hand pampers are cheaper but does not hold as much, so that means we change it more regularly than huggies. I used pampers baby dry with all three of my kids we love them except at night it doesn’t seem to hold out through the night. 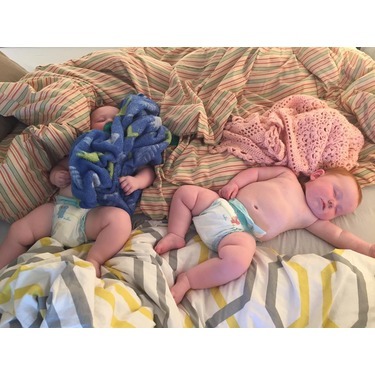 During the day they do wonderful but for long stretches at a time they won’t hold up.